Dreamcatcher’s new nightmare is receiving love from both domestic and foreign fans. 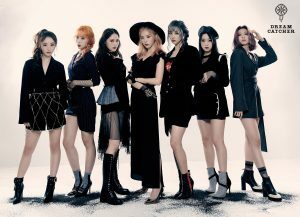 According to Happyface Entertainment, Dreamcatcher’s third mini album ‘Alone In The City’, which was released on the 20th of September, was included in the top on Korean record selling sites and took up upper ranks on international iTunes album charts. 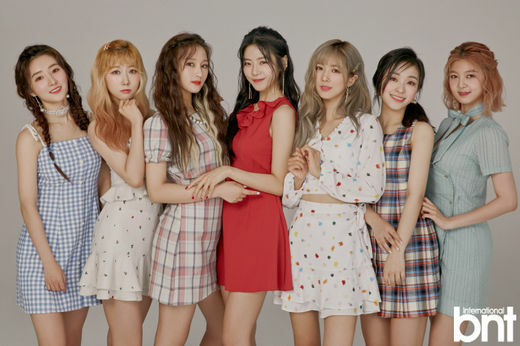 Earlier, while Dreamcatcher’s name rose to 4th place on the iTunes world wide album chart, they also entered the global digital artist ranking at 90th place, surpassing famous artists including Billie Eilish, Selena Gomez and Luis Fonsi. Also, while reaching first place in Panama, which [Dreamcatcher] recently visited, and Europe’s Norway, it is announcing the start of a new nightmare. Besides Asia of course, the album appeared in the top 20 of the iTunes album charts for 20 countries across all continents, including England, Romania, Turkey, Denmark, Portugal, Spain, Finland etc. in Europe, the US and Canada in North America, and Panama, Brazil and Mexico for Central and South America. 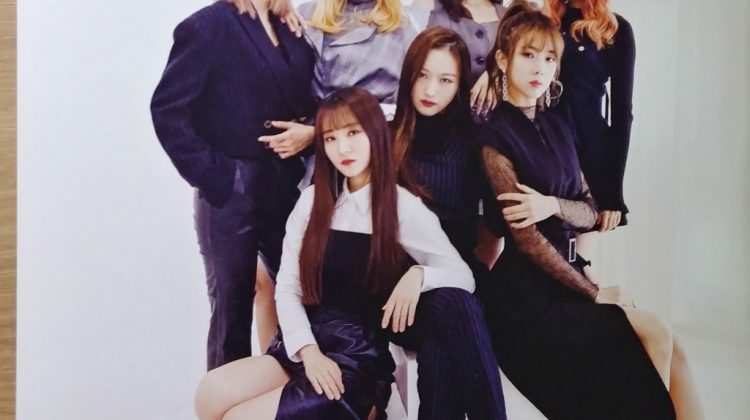 Additionally, if the range is extended to the 100th rank, it met fans on the charts in approximately 30 countries, showing off [Dreamcatcher’s] extraordinary presence. In the case of Korea, ‘Alone In The City’ rose to rank 1 on the Sinnara real time album chart, demonstrating fans’ interest. Also, the title track ‘What’ entered the Bugs real time chart at rank 14 immediately after its reveal, which is the highest recorded rank since [Dreamcatcher’s] debut. 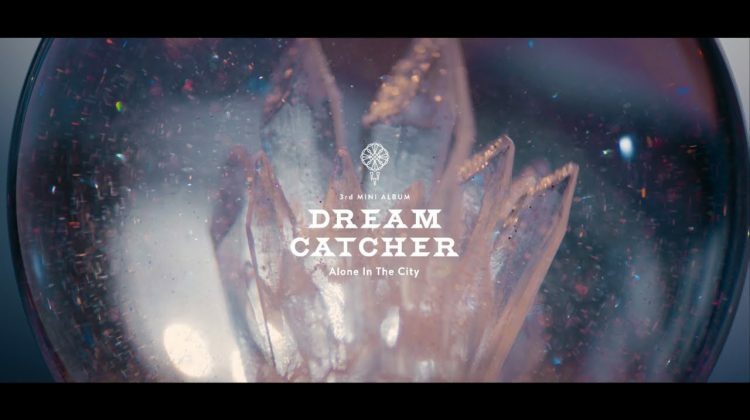 Meanwhile, Dreamcatcher have announced the release of their third mini album ‘Alone In The City’ through their showcase on the 20th of September and started promotions by appearing on Mnet’s MCountdown on the same day. They plan to meet fans on KBS2 ‘Music Bank’ in the afternoon of the 21st, MBC ‘Show! Music Core’ on the 22nd and SBS Inkigayo on the 23rd, etc.